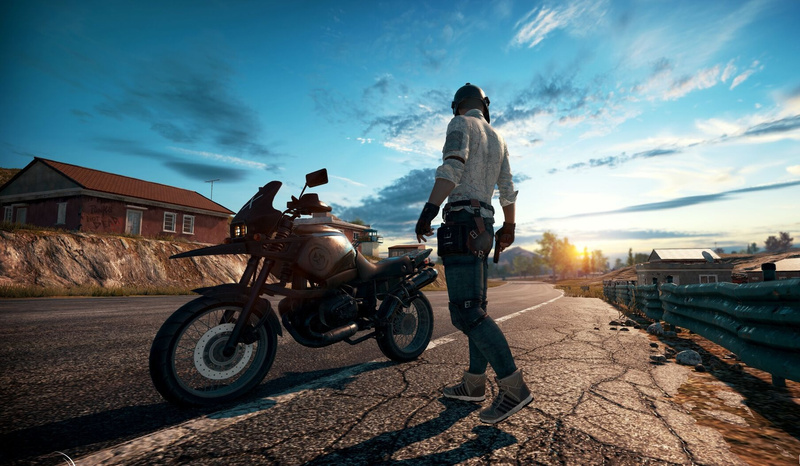 EA believes that PUBG has changed the way people are playing shooters, and has said that the Battlefield is also looking for new and innovative ways to play through map design and core game play mechanics. The success of PlayerUnknown’s Battlegrounds cannot be denied, and as reported earlier, the game has already surpassed 30 million players ever since its release back in March of last year. During EA’s most recent earnings call with investors, CEO Andrew Wilson commented on the game’s success. “In terms of PUBG, again I think what you discover in this industry is a lot of great vector that drive player engagement”, Wilson replied when asked about 2017’s hit game. “And one of those is just innovation in the core game play mechanic. And the team with PUBG have done is really deliver a new level of innovation that change the way people were playing first and shooter game. And we are very respectful and complimentary what they have been able to do. We’ve seen that continue with [Fortnite]”, he continued. EA’s CEO then went on to say that the Battlefield is also looking for new ways to play, including changes to map design and core game play mechanics. What do you make of this? Do you believe that the new Battlefield, which is slated for a release by the end of this year, will be getting a Battle-Royale mode? Hit the comments below.